We’ve taken turns quitting over the past nine months, since taking these boys in. These two little boys, in addition to our own. We’ve had four boys under four for the amount of time it takes to give birth. And that’s what it’s been. A giving birth of sorts. It’s been a ripping at the seams, of our finely hemmed lives. But with the ripping there comes mending. And we’ve found it in the mercy of each other. In the way we alternate mornings with the boys so the other can sleep, and when it feels like our house is falling down on us and I’ve picked up the phone to tell their mom we can’t do it anymore, or Trent’s gone for a drive late at night because we’ve fought because we’re so tired we can’t see straight, mercy is there to lead us home. Mercy looks like Sam asking us to read him a Bible story every night before bed. It looks like the three eldest boys gathered like a choir around Kasher’s crib singing him Jesus Loves Me. I’ve lost weight, and I look tired. I know, it’s scary to hear a former anorexic talking about losing weight, but the thing is, I didn’t want to this time. I’m just run ragged. And I’m eating more trying to put back the pounds because I want to set a good example. Every mother needs to learn how to take care of herself before she can care for her kids. For her husband. So this morning I snuck in a few chords on the guitar. Last night we had friends over and played a game. And even though I woke up with Danny twice last night (he was having nightmares) and he lied to us this morning, and Sam was hitting everyone and it seemed like we’d gotten nowhere in the past nine months, I went and drank my coffee while it was still hot and read my Bible and prayed. And then I sat with Danny on his bunk bed and talked to him about how God has a special plan for his life. And I held Sam close and kissed him. Our time is nearing. Tomorrow, I am going with the boys’ mother to talk to the Christian Adoption Agency about finding a godly couple who can’t have kids of their own, who might want two beautiful, unruly brothers. But we’re just talking right now. Their mother hasn’t made up her mind. She has until the end of November. And we aren’t going anywhere. We’re here, but we also know, everyone is tiring. “It feels like they’re ready to move out,” Trent said this morning, after we’d doled out another time-out. I know it will mean another tearing at the seams for everyone. Another labor. Another birth. I know I will gasp my way through some days, not knowing if we’ve done enough, or the right thing. I know Aiden and Kasher will ask endless questions about “Where Danny and Sam?” I know. But I also know that sometimes serving God looks like clinging. And sometimes it looks like letting go. 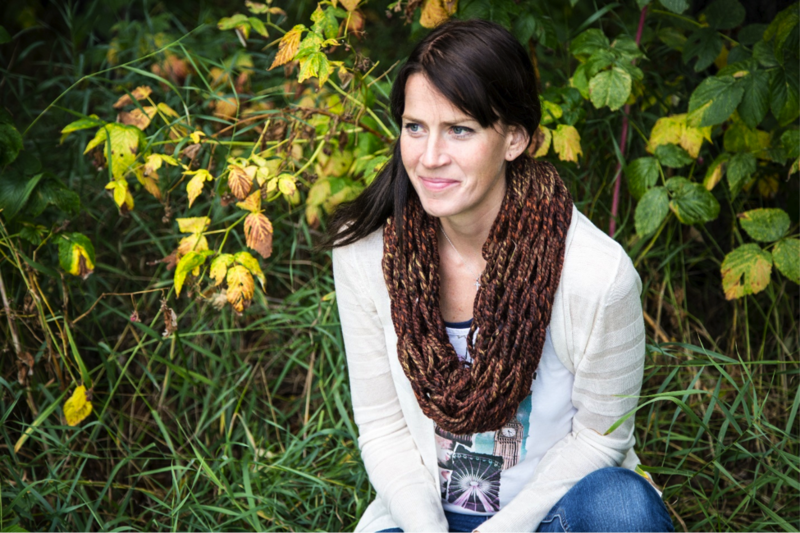 What does it mean to be a woman and to make a home? Does it mean homeschooling children or going to the office every day? Cooking gourmet meals and making Pinterest-worthy home décor? 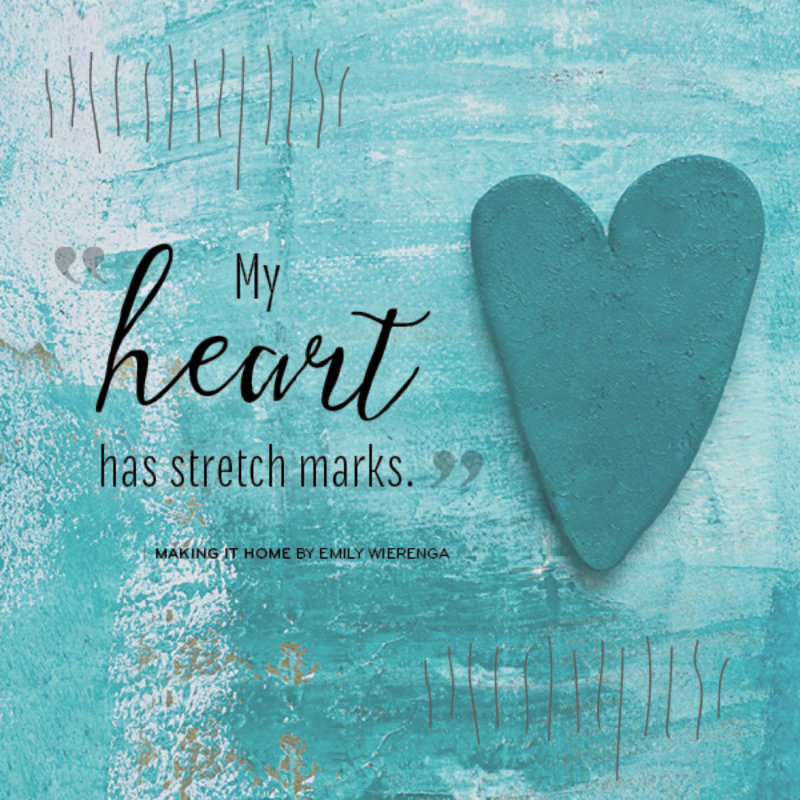 In Making It Home: Finding My Way to Peace, Identity, and Purpose, author and blogger Emily Wierenga takes readers on an unconventional journey through marriage, miscarriage, foster parenting and the daily struggle of longing to be known, inviting them into a quest for identity in the midst of life’s daily interruptions. Releasing September 2015; order HERE. Proceeds benefit Emily’s non-profit, The Lulu Tree. 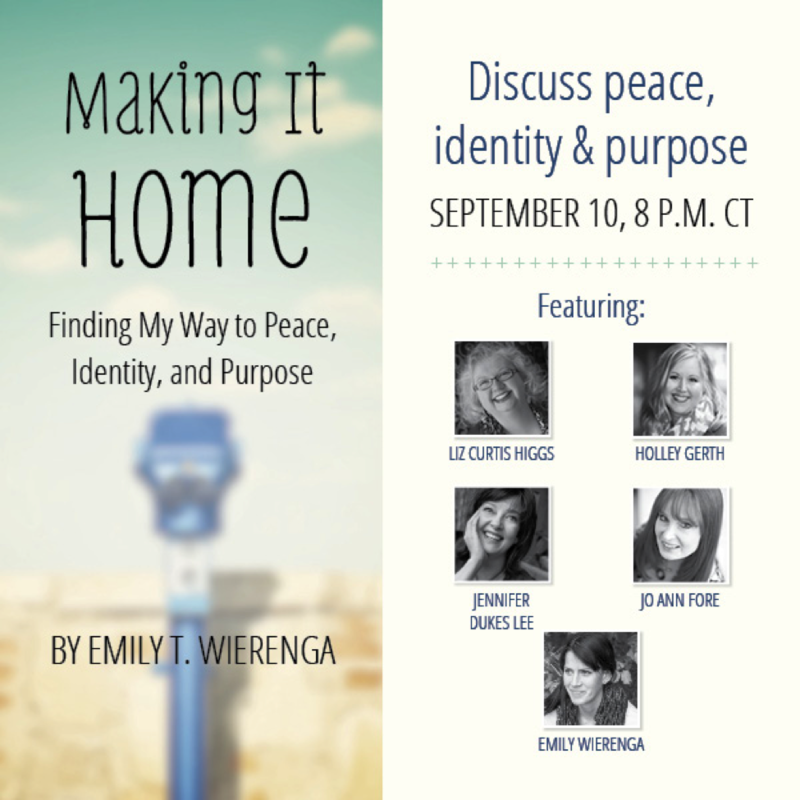 Sign up for the FREE Making It Home webcast featuring Liz Curtis Higgs, Holley Gerth, Jennifer Dukes Lee and Jo Ann Fore (with Emily Wierenga as host), 8 pm CT on September 10, 2015, HERE. Once you sign up you’ll be automatically entered for a giveaway of each of the author’s books!